Team Croatia shattered England's heart early Thursday morning (July 12) to become unlikely World Cup finalists, after a late winner in extra time. The 2-1 victory sets them up for a clash with France on Sunday for international football's most prestigious trophy. While this feat has put them firmly on the map, football is not the only thing that their country has established a reputation for. Here are a few facts about the overachieving football nation. The country's total population is 4.29 million as of June 2017, according to the Croatian Bureau of Statistics. This is in contrast to Singapore's, which is 5.61 million as of last year. 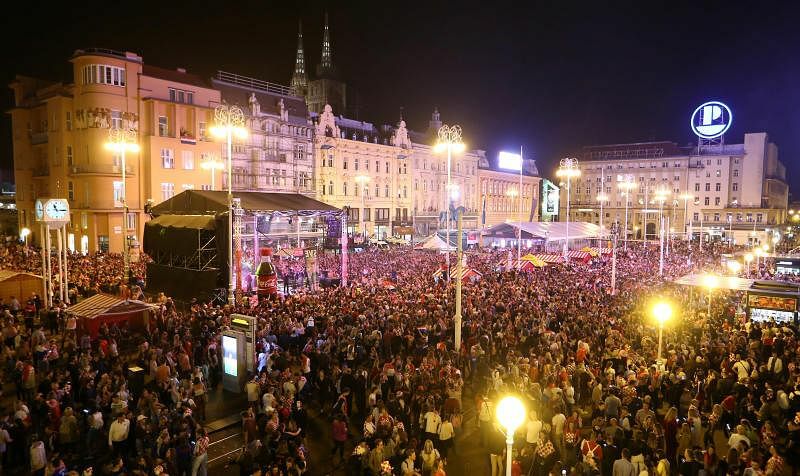 Almost one-sixth of Croatia's population is concentrated in its largest city and capital, Zagreb. One of Croatia's main claims to fame is its status as the filming location for hit TV series Game Of Thrones. The city of Dubrovnik was depicted in the series as King's Landing, the home of the power brokers in the show. The old city, which was founded by Greek refugees, is also listed as a Unesco World Heritage Site. 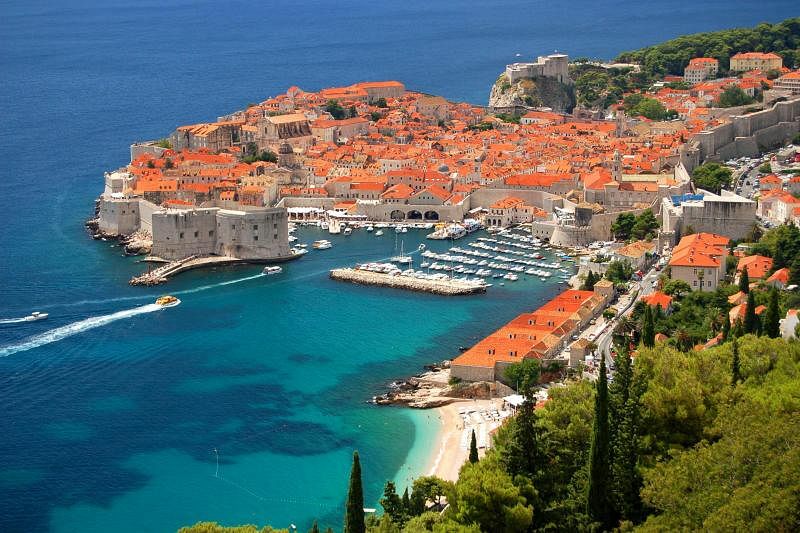 The tourism boom arising from its role in Game Of Thrones was so big that Dubrovnik had to announce a revised daily cap on the number of people allowed inside the location. British newspaper Telegraph reported in August 2017 that the Dubrovnik mayor said the move was to prevent overcrowding, with only 4,000 visitors allowed inside the old city daily, down from the previous limit of 8,000. Croatia has also become a go-to destination for South Koreans, after it was featured in some South Korean shows. The filming of reality show The Romantic in 2012 kick-started the interest, with several of Croatia's tourist attractions appearing in it. The show featured 10 South Koreans in their 20s and 30s visiting locations such as Dubrovnik and the Plitvice Lakes National Park, as they seek to find love among their travel partners. Another Korean reality TV travel show, Noonas Over Flowers, showed well-known South Korean actresses backpacking their way through Croatia, further increasing the country's popularity. French news agency Agence France-Presse in 2015 reported that the number of South Koreans visiting Croatia increased fivefold between 2012 and 2014. 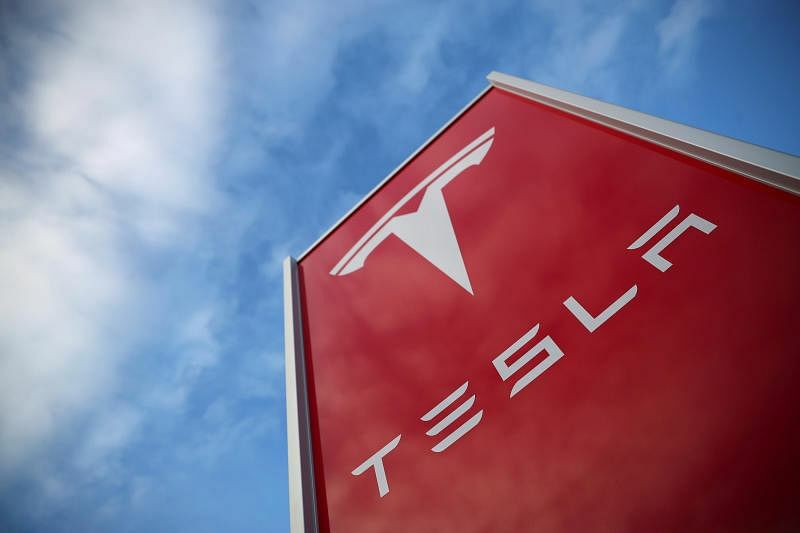 The name "Tesla" might be more commonly associated with technology entrepreneur Elon Musk, who is the chief executive of Tesla, a company focused on sustainable energy. But the origins of the name actually came from renowned scientist Nikola Tesla, an ethnic Serbian who was born in present-day Croatia. While Tesla's nationality has long been a cause of contention between Serbs and Croats, he is honoured in Croatia and even has a statue built of him in Zagreb. Tesla is recognised for his work in developing the alternating current electrical system, which is today used in homes and businesses worldwide. Croatia was established as an independent nation only in October 1991, after a bitter struggle for independence. It was formerly part of communist Yugoslavia but after the crisis of communism in Eastern Europe, it started to fight for its own independence. The Croatian War of Independence broke out as Serbian extremists attempted to annex part of Croatia to Serbia. The war lasted from 1991 to 1995, and ended with a Croatian victory.